Bubblemaker emblems, decals, towels and toys along with a distinctive recognition certificate and card make the experience one to remember. 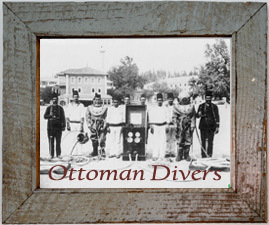 to the world of diving. The PADI Seal Team program gives children a chance to swim around underwater and experience adventure, discovery and thrills. It also provides parents or guardians with a structured program that lets their children develop skills, learn about the aquatic realm and have a lot of good, clean fun. To become official members of the PADI Seal Team, kids must complete the first five of 15 AquaMissions. 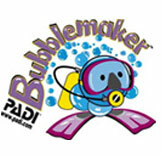 These activities develop fundamental scuba skills and knowledge while preparing kids for further adventure. Children learn about diving by watching the PADI Seal Team video, through the PADI Seal Team AquaMission Activity Book and during predive briefings with their PADI Instructor. Each AquaMission consists of a briefing, a skill session and a game or activity. Completing the pool dive and answering challenge questions in their PADI Seal Team AquaMission Logbooks earns young divers an AquaMission decal. Finishing AquaMissions 1-5, which is equivalent to completing the skills in Confined Water Dive One from the Open Water Diver Course, means youngsters are PADI Seal Team members. Receiving a PADI Seal Team member card and wall certificate recognizes their accomplishments and allows them to work toward PADI Master Seal Team recognition. 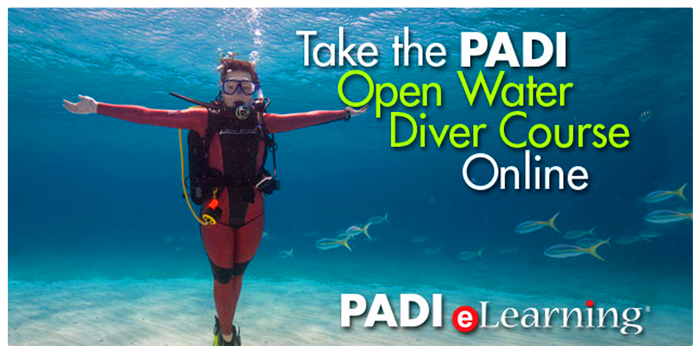 As part of their PADI Seal Team membership, PADI Seals have access to a special website designed for young divers. There, young divers can learn more about the PADI Seal Team through character bios and they can read about the PADI Seal Team and Specialt AquaMissions. Kids can check out links to padi.com and projectaware.org. 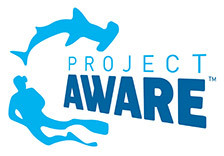 To introduce characteristics of common aquatic creatures with a focus on identifying local aquatic life. To show participants how scientists analyze litter and pollutants to determine what they are and where they come from. PADI Seals experience weightlessness similar to that felt by astronauts in space. To allow PADI Seals to develop basic underwater navigation skills, and to introduce them to the simple concepts behind navigation and compasses. 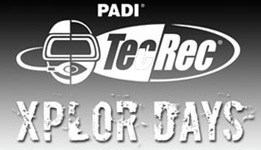 To show PADI Seals what it's like to go night diving and introduce them to night diving considerations. PADI Seals demonstrate how to help out their dive buddies when needed. To introduce basic skills for locating and retrieving lost items. To capture underwater images using either underwater-snapshot cameras or video cameras. To allow PADI Seals to develop fundamental skills for diving on wrecks, to introduce the concept of wrecks as artificial reefs that require caution and protection and to familiarize kids with basic underwater archaeology concepts and procedures.